My critique group says they think of me anytime they write "ly" or "ing" words, passive verbs, and "that." Many times words are unnecessary and could be left out or replaced. 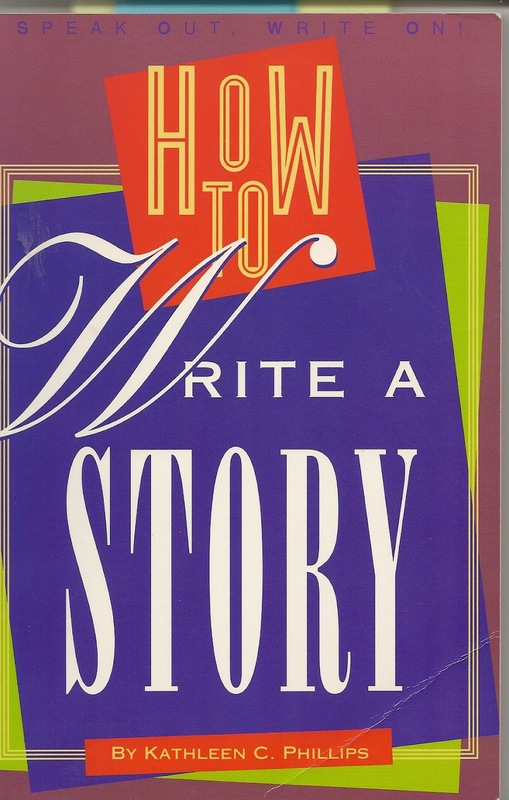 Kathleen Phillips in How to Write a Story gives several examples. "There are five things that are important to remember." In this sentence, the verb is passive and “that are” is not necessary. Change the sentence to "Five things are important to remember." The "that" disappears but the verb does nothing. Change it again to "Remember these five important things." Sounds a little better but now "things" probably need to be named. Many times we say the same thing twice without realizing it. Here are some examples. "First began" - the words mean the same. The sentence could read "First, . . . ." and state the rest. Here is a common mistake – "Free gift." Isn't a gift always free? Of course, "free" is the hook for anything where the phrase might be used. "Little tidbits. . . ." – tidbits are little. I watch my use of tidbits when describing my books – "tidbits of information follow." I think "little" each time I use "tidbits," but stop myself before saying it. "Final conclusion" A conclusion is final. If other points have been made, perhaps this is the final point. "Consensus of opinion" - leave out "of opinion." Consensus is an opinion. "Carry out the implementation" - either "carry out" or "implement." The "ly" and "ing" words can often replace an inactive verb. Look at these examples. "walked slowly" - I checked my Flip Dictionary (a user friendly Thesaurus) and found these words – stroll, amble, mosey, ramble, roam, rove, saunter, wander. "walked unsteadily" - staggered, limped, hobbled. And for stagger - lurch, careen, reel, rock, hobble, stump, sway, totter, waver, weave. "was driving" Instead use the active verb "drove." Any time you use an "ing" word, check to see if a form of the word could be the verb instead. Consider these examples when revising and tighten your writing. This is one of the reasons I love being part of a good critique group. It's so much easier to see these little writing glitches in someone else's manuscript than it is to see our own. Excellent advice, Linda. I'm guilty of all these things from time to time, especially when I fall into the 'more words = better writing' trap. 'Free gift' made me laugh. I see that one everywhere and had not given it much thought. Thanks, I hoped this post would spark some comments.